JUSTJUNK will remove almost anything from anywhere. 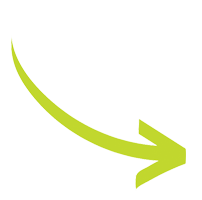 Simply point to your unwanted items and our uniformed junk removal service representatives will do all the loading for you. If you don’t need it and it’s taking up space, then let us remove it for you. Junk removal requests range from the pick up of old furniture and appliances to household junk and renovation debris. Everybody has unwanted junk and garbage in their basement, garage, backyard or office. 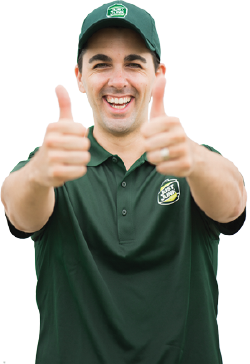 Junk Removal in Mississauga ON has never been so easy. Call 905.849.6047 and our professional Mississauga junk removal specialists will be sure to exceed you expectations. 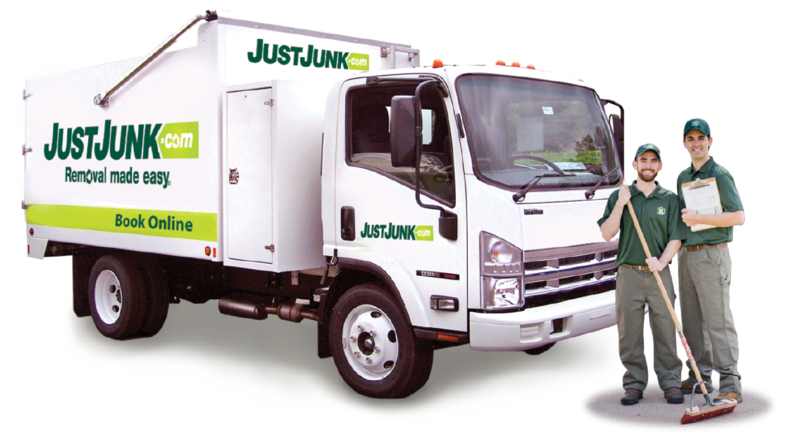 JUSTJUNK’s full recycling and donation services in Mississauga ensure that as much as 60% of the materials we remove from any junk removal service are disposed of in an environmentally friendly manner. We work tirelessly with Mississauga charities and local recyclers to ensure save and eco-friendly disposal of any items we pick up! Want to see our competitive pricing? Simply click here to see pricing. Our rates are all-inclusive, which means that we do the work. And with same and next day service on most removal items, junk removal in Mississauga couldn’t be quicker or easier! JUSTJUNK® in Mississauga is proud to associate with your local movers at Two Men and a Truck!